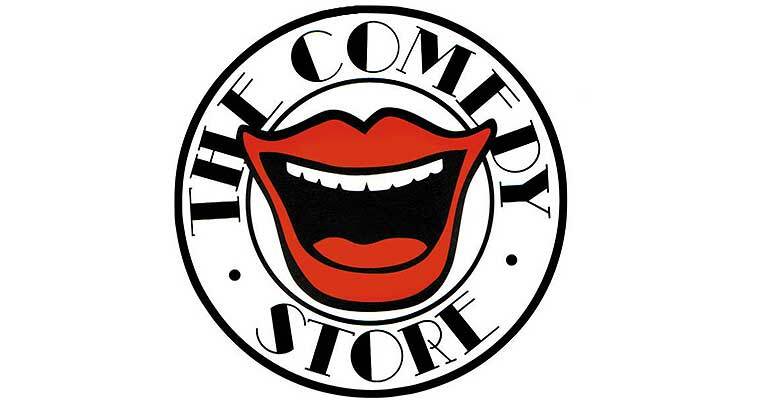 Our friends at The Comedy Store will bring you a cracking line-up of the very best comedians on the stand-up circuit to Durham. It’s the perfect way to gear yourself up for the week ahead, finishing the weekend with laughter as four comics take to Gala’s stage with an ammo of anecdotes and jokes that are sure to leave you in stitches. 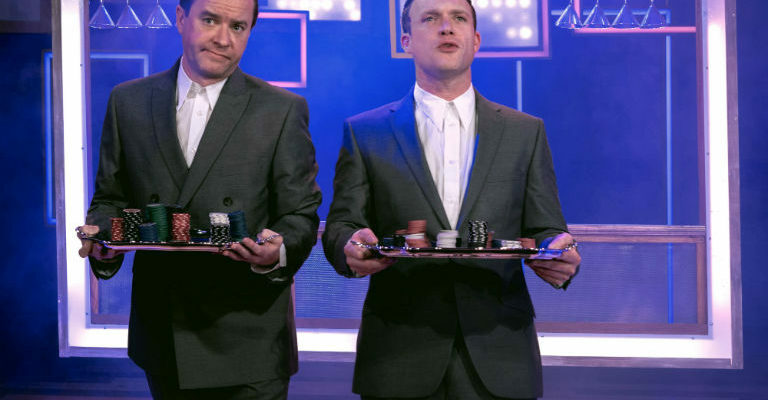 Join us for a cheeky pre-show pint (we won’t tell your boss) between 6pm and 7pm, when beer and lager is 10% off, or if you fancy joining our amigos at Chiquitos, you can get a main course plus a ticket to The Comedy Store for just £15! Ask our box office for further details…arriba!